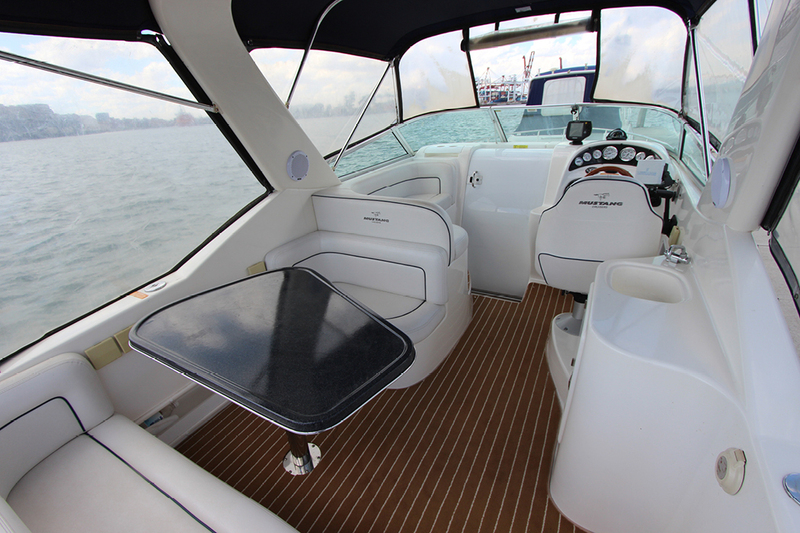 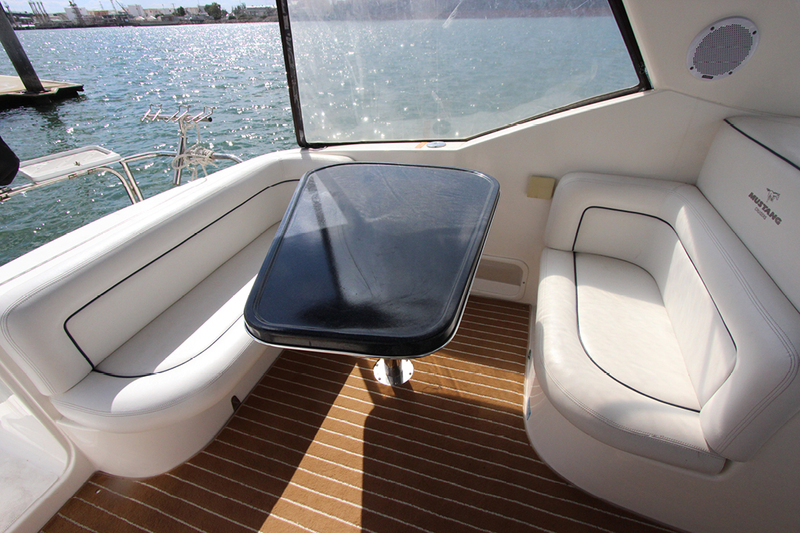 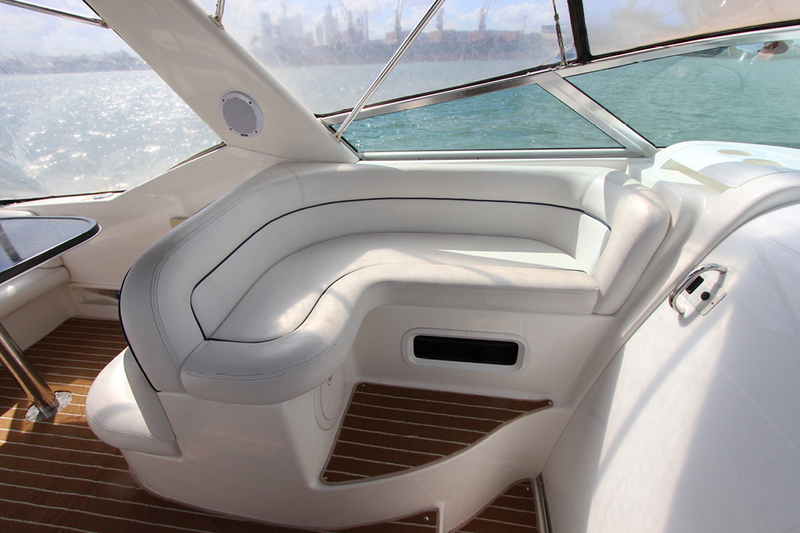 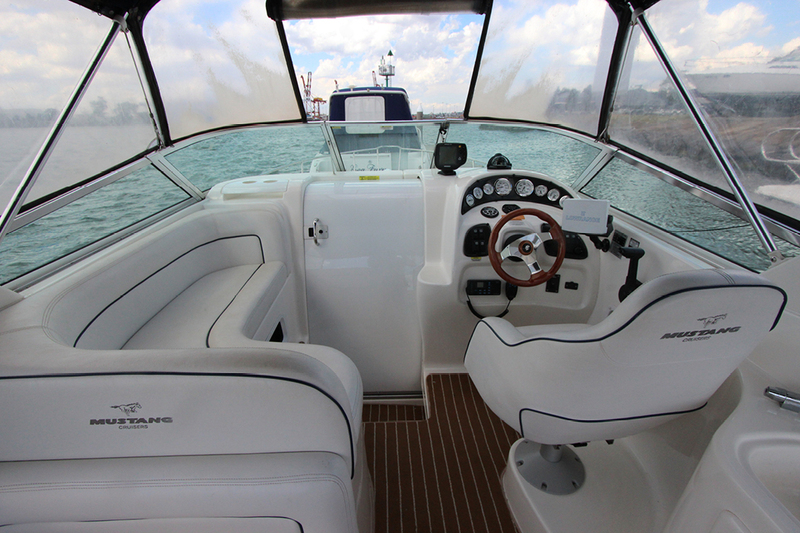 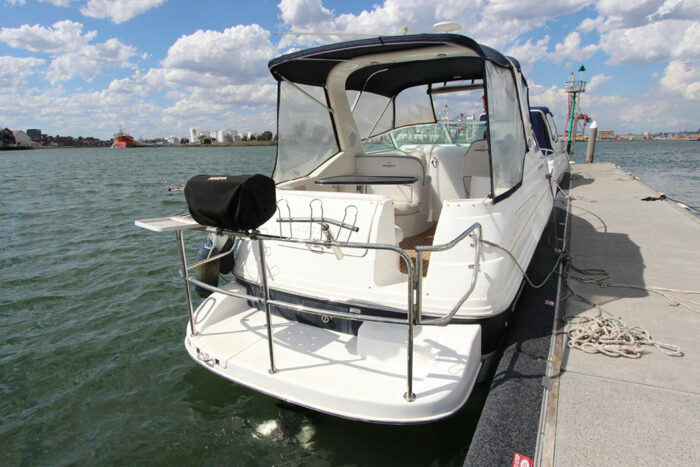 This 2800 Mustang Series 3 Sports Cruiser offers economical on water entertainment with style. 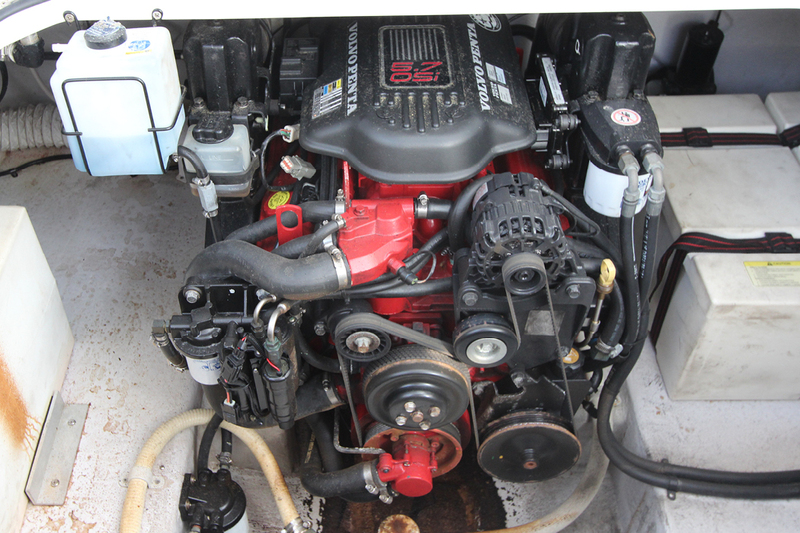 This vessel has recently been serviced and fitted with new manifolds, risers and a BRAND NEW STERN DRIVE. 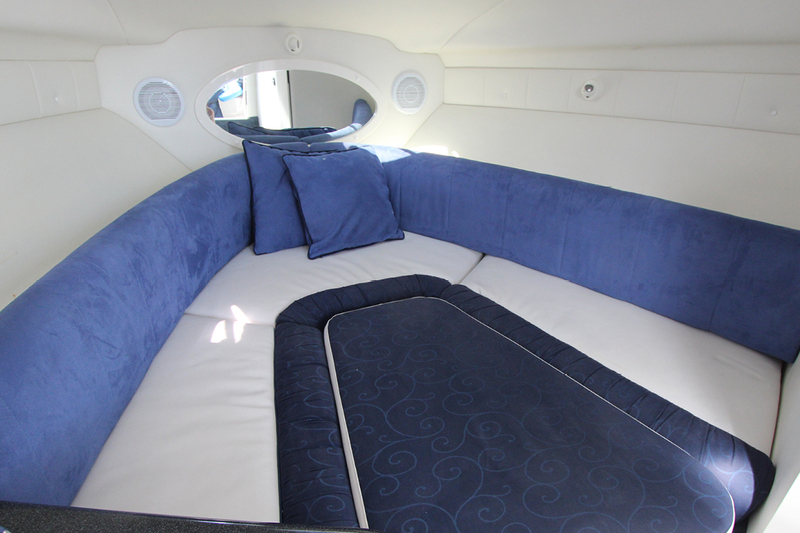 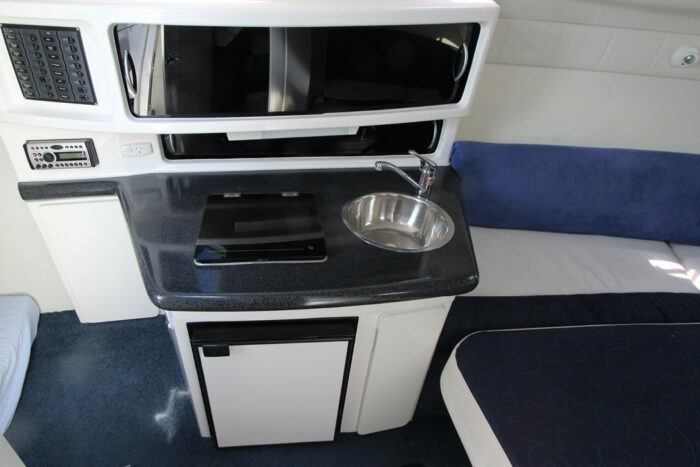 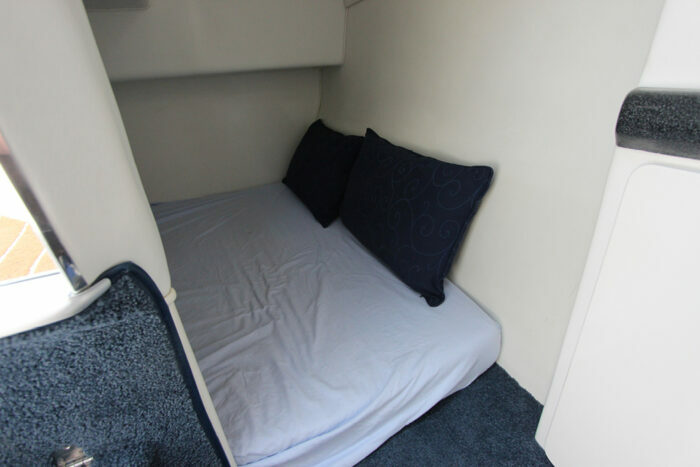 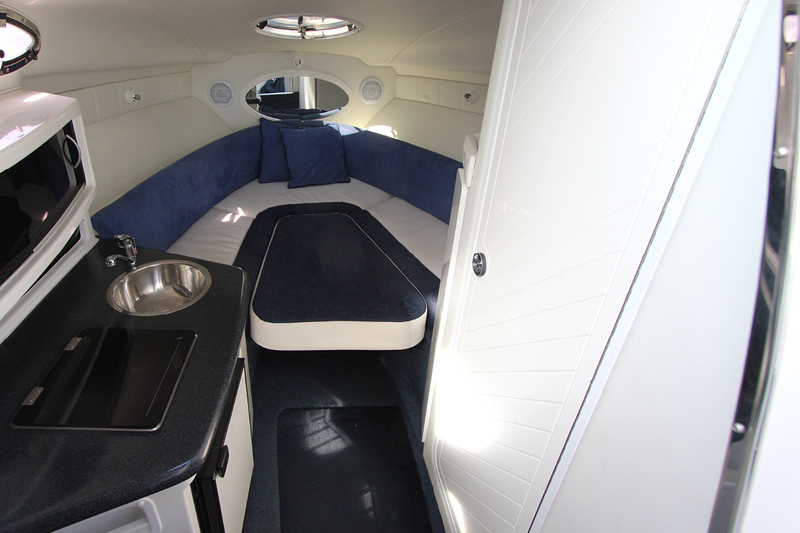 With room to sleep 4 and a fully equipped cabin it’s a great weekender. 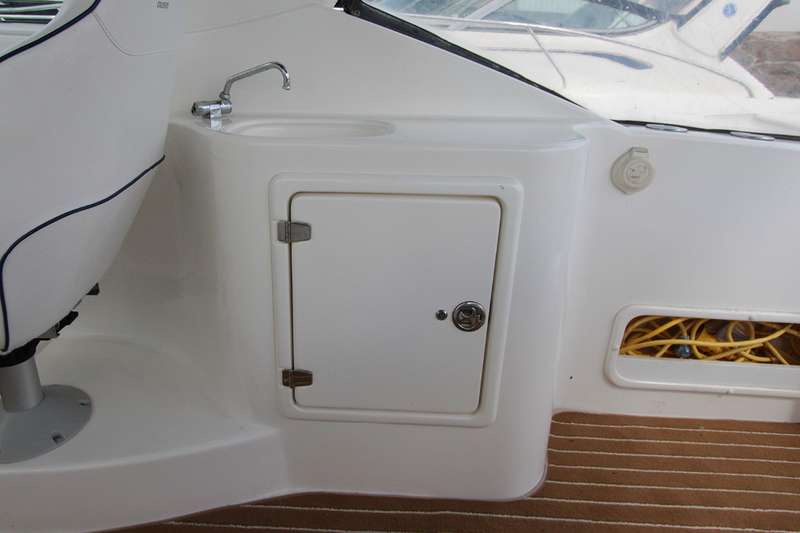 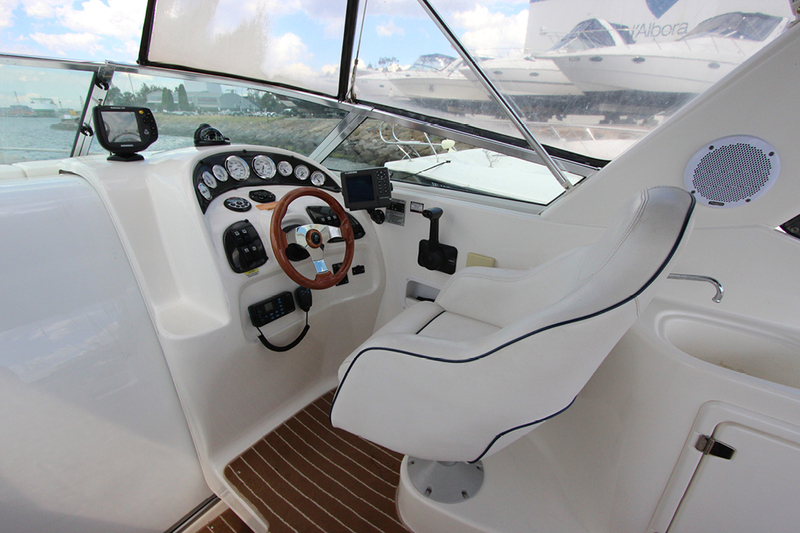 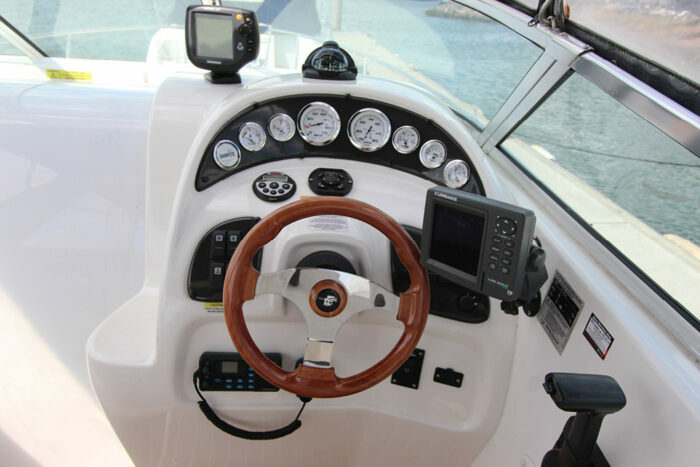 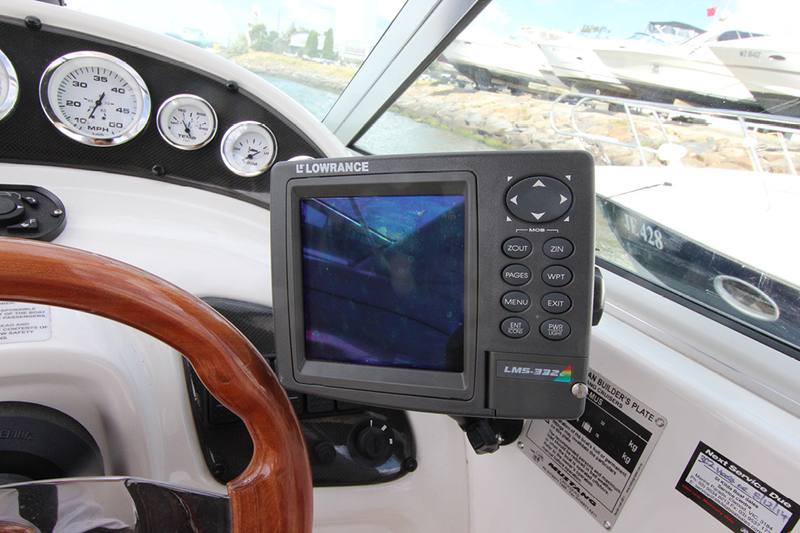 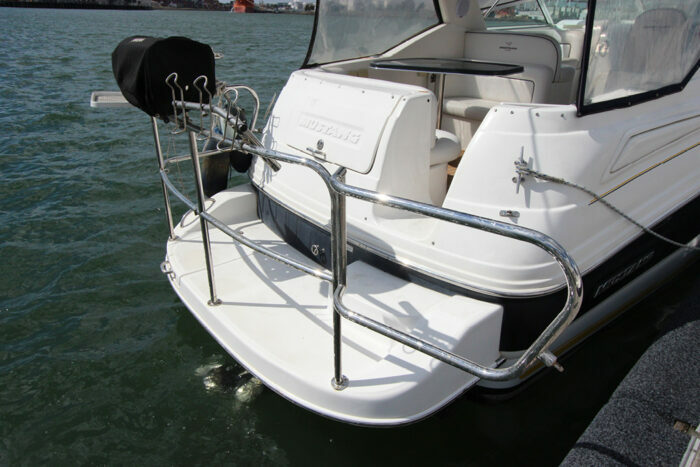 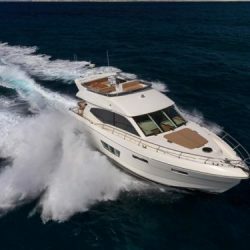 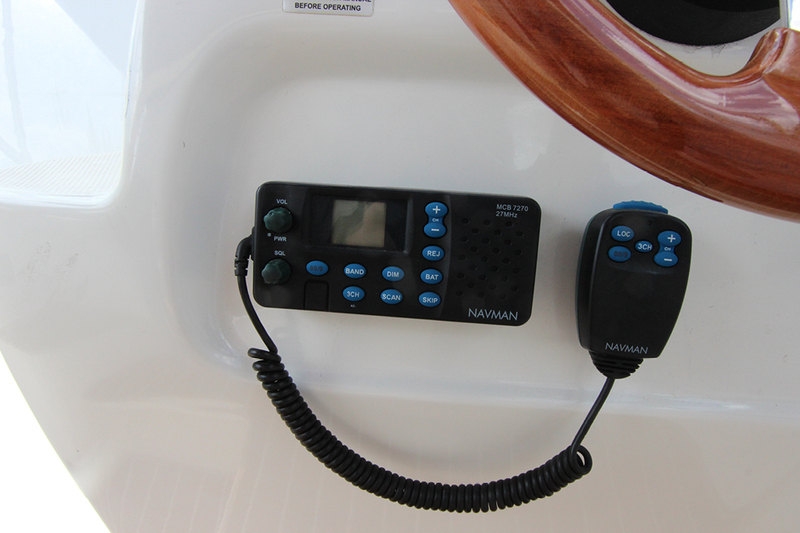 Just some of the features include stainless steel bow and stern rails, road holders, stern mounted BBQ, marine carpet throughout, wet bar and Lowrance GPS and Navman VHF. 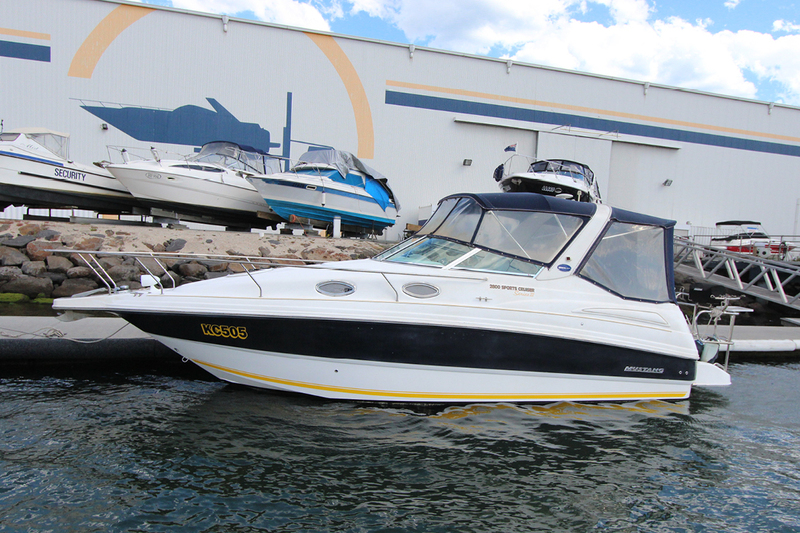 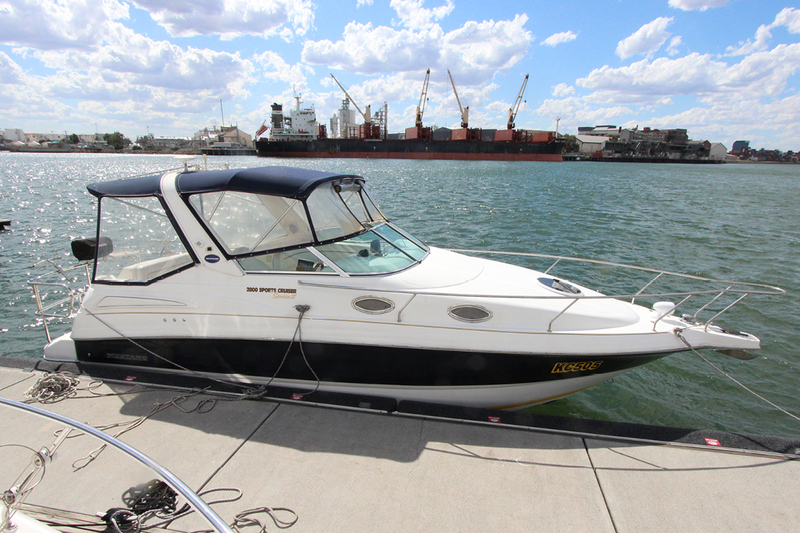 For a full list of features or for an appointment to inspect this vessel contact PIER 35 BOAT SALES. 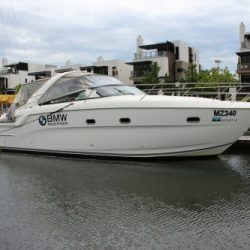 To make your buying easy we can arrange delivery anywhere along with all insurance requirements.